Music ::YAGI Entertainment boss, Lil Kesh releases a new catchy single titled ‘ Again O ,’ produced by Rexxie . 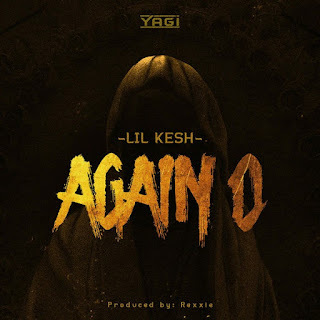 Lil Kesh breaks the silence with this new joint, just after being playing a role on the remix for Naira Marley‘s hit song – Issa Goal . Listen, download Lil Kesh Again O and drop your comments .